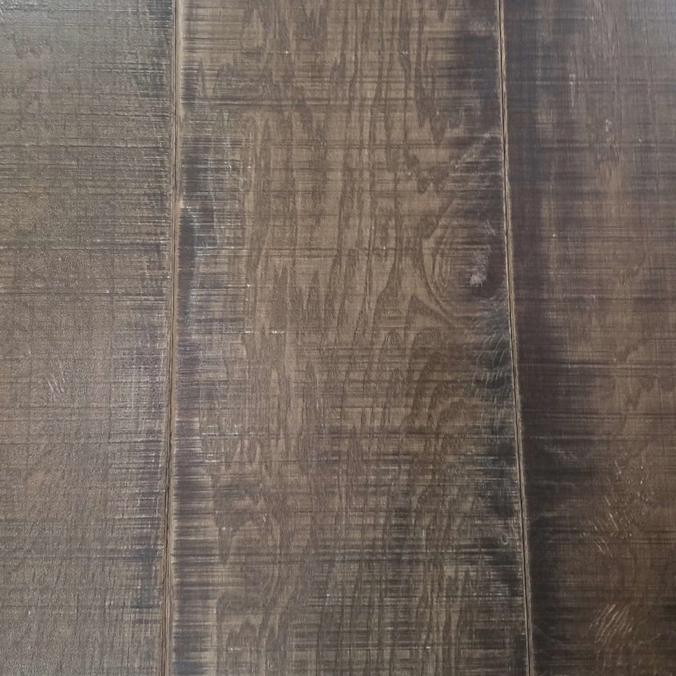 This flooring is first quality which means that while it might have some natural color variation there are no milling or finish defects. This lot is available at a significant discount due to the color / styles being discontinued. Made in the USA in Tennessee you can be sure that this is one of the safest, responsibly harvested, and durable flooring options available. We currently have 975.000 square feet in stock.